I dont know why anyone would sell 8 gigs of ddr3 2400 ram for 30 bucks on newegg but was a steal! Cheep, cool looking, and fast. I like this RAM so far. Now I wasn't able to get to the 2400 speed I did get 2133 so it's good enough. Just make sure that you get a motherboard that supports the speed without a overclock. 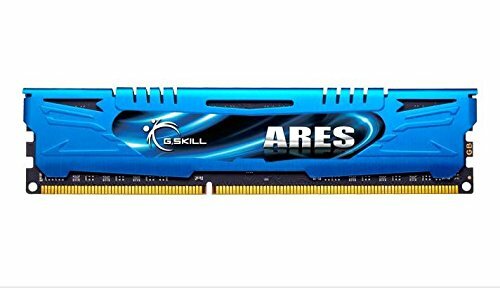 Fast RAM and very reliable.